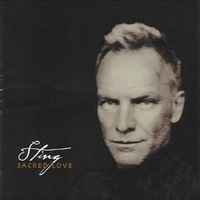 This release contains complete or partial versions of the following original album tracks: 'Mad About You', 'Why Should I Cry For You' and Saint Agnes and the Burning Train'. 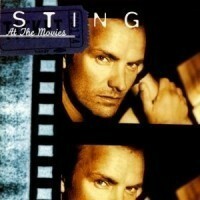 Produced by Hugh Padgham/Sting. 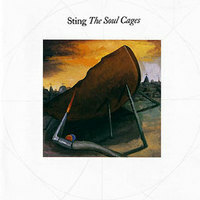 Engineered and mixed by Hugh Padgham. 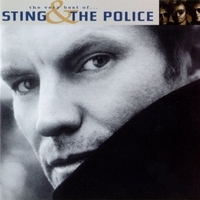 'One World (Not Three)'/'Love is The Seventh Wave'. 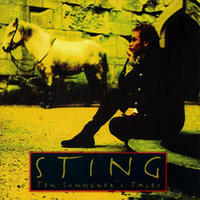 Produced by Kim Turner and Sting. 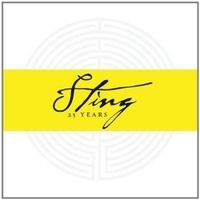 Engineered by Gerd Rautenbach, Peter Brandt, Kim Turner and Jim Scott. 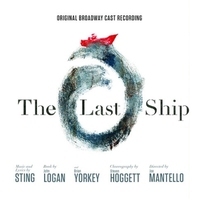 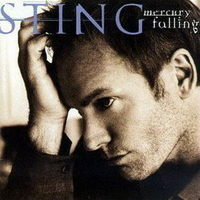 'Fragile (Reprise)' Produced by Neil Dorfsman and Sting. 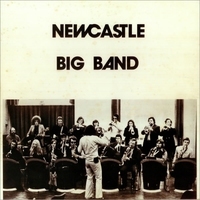 Mixed by Hugh Padgham. 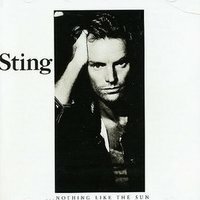 All songs written by Sting, except 'Arrival' and 'Jellyfish Lake' composed by Steve Wood. 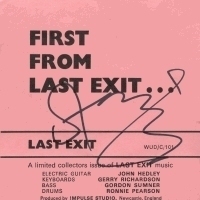 Score produced and arranged by Steve Wood. 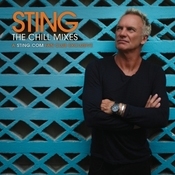 Mixed by David Tickle, and assisted by Wolfgang Amadeus. 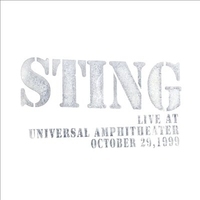 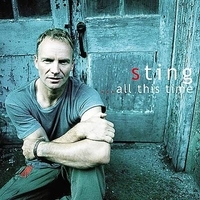 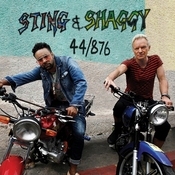 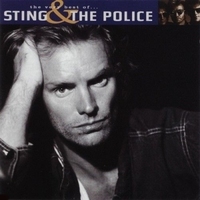 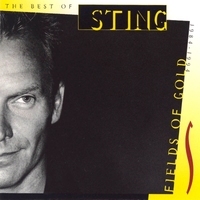 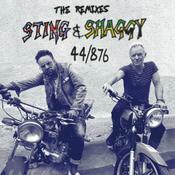 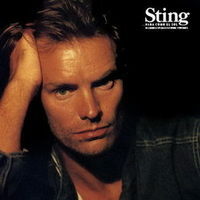 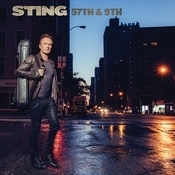 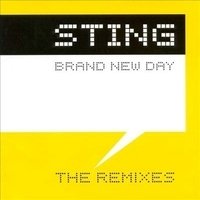 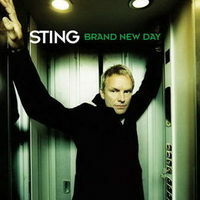 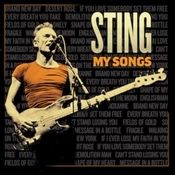 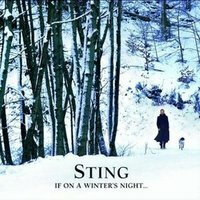 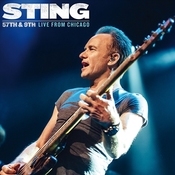 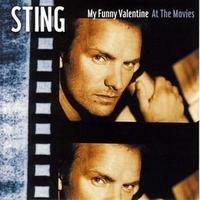 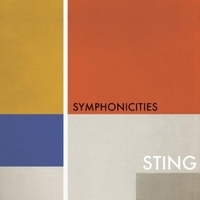 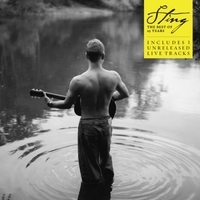 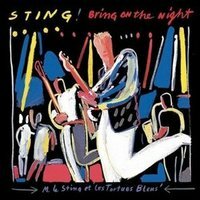 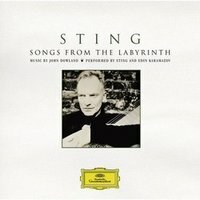 Additional music based on Sting's original composiations, produced and arranged by Darryl Way. 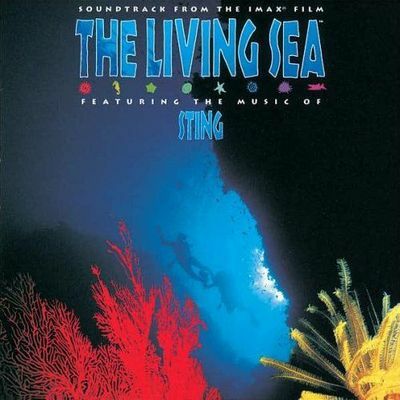 A global impact on people's relationship with the sea. 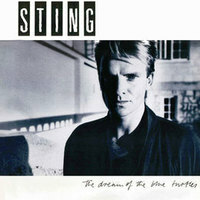 The immersive quality of IMAX - the images are six storeys high and the sound quality is unsurpassed - will take audiences on an unforgettable journey; from the volcanic coastline of Hawaii to the frozen inlets of Alaska, from dark mi-ocean depths to the vibrant coral reefs of Palau where families tendthe reef like a garden, and to the violent waves off the Oregon coast. 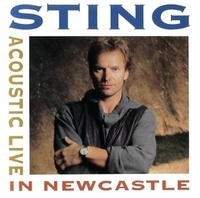 We want our audience tounderstand the importance of the ocean, but most of all, we want you to fall in love with the sea. 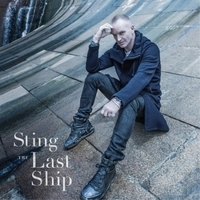 We sincerely thank Sting, additional composer and arranger Steve Wood , and film narrator Meryl Streep for contributing their talents to the Living Sea,, an IMAX motion picture produced by MacGillivray Freeman Films of Laguna Beach, California.